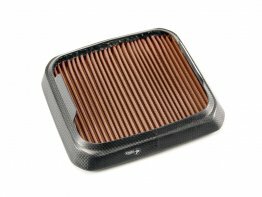 Sprint Filter with P08 has reinvented the concept of a special air filter. 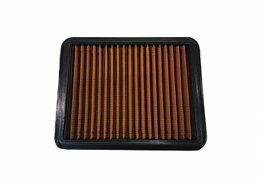 Unlike materials like cotton which fiber breaks easily or sponge that is inconsistent under pressure but an innovative polyester material that allows an air passage to be constant and calibrated. 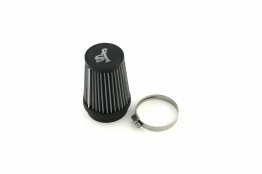 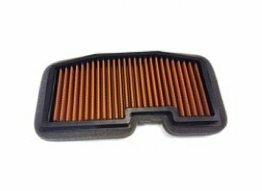 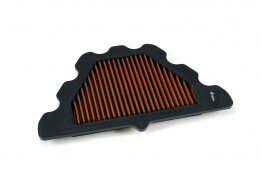 Sprint Filter P08 is the filter that provides the best performance on each bike. 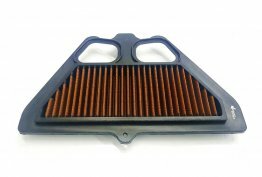 The many results on the test bench show that P08 is the best solution in order to get the right amount of air in a constant way. 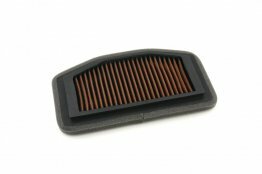 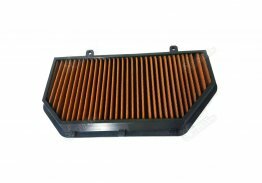 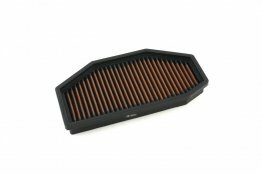 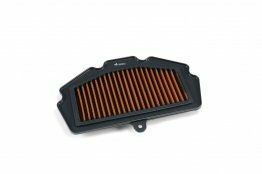 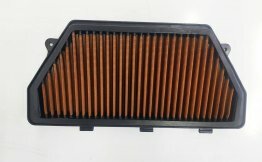 This is achieved thanks to optimization of the surfaces of any air filter that Sprint Filter operates on every original air box. It follows the maximum attainable surface: more AIR, more POWER, more FILTRATION.